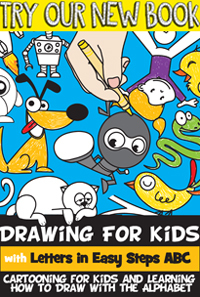 I have a super duper fun craft for you today. 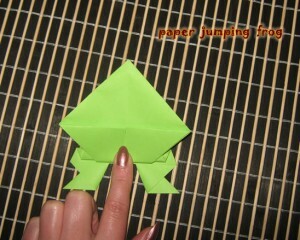 I’m going to show you how to make a Paper Jumping Frog. That’s right, a Jumping Frog simply made out of paper. Folded just the right way this Paper Frog will actually jump… and jump well. And, the cool part…. you only need paper for this craft. No other materials needed. So, grab a green piece of paper (or whatever color paper you would like) and let’s get this fun craft started.